Today's Sepia Scenes comes courtesy of the workout room at the condo complex I visited in Hollywood, Florida. It was a pretty modern facility with tredmills and free weights and recumbent bikes and these 2 items that bring back what working out was like in the far away past. I asked if anyone ever used them anymore but a woman working out on a tredmill said, "Oh no, those are our antiques!" Antiques indeed! How old is that condo complex anyway? I thought these antiques would look good in sepia. To change these photos to SEPIA I DESATURATED them, created a DUPLICATE LAYER, applied the SEPIA STYLE, darkened the photos by using the LEVELS slider, and then clicked LUMINOSITY. I know what the belted machine does, but what on earth is the other one?? Looks like something straight out of a medieval dungeon! What the hell did they do in the past with the first thing ??? 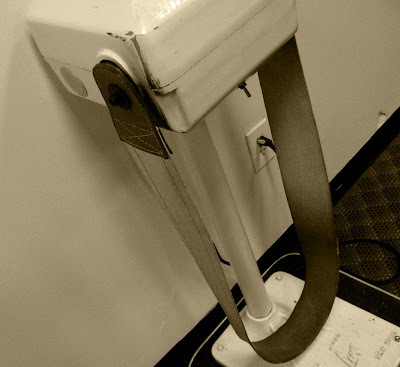 I do remember the belt to get the waist slimmer. I was 20 pounds less back then, and still felt overweight. I like sepia stuff to be about the past. All kinds of past. I think I find wisdom for the future from my past. I really had put all these manuals back in my memory box. Have just found my perfect physiotherapist. Almost as challenging as sepia photograph. Torture elements? Love the comments you are getting this week, Mary. I find just showing up at a gym torture in itself. I like taking walks and generally being outdoors. OMG those are great Mary! What a flashback. I never used one, but I seem to recall a Lucy episode when she's vibrating away on the belt. See, weight loss gimmicks were around 50+ years ago! I posted a couple more photos of the B and B and another surprise. I don't quite know what to say about that contraption with the leather belt...it looks ALIVE! LOL!! my grandmother, God bless her, had one of each! You sat on the lumpy thing and it rotated and was suppose to breakdown fat deposits on your tush! It hurt like hell! I also remember her in the vibrating belt. What is way to much, she was eating bon-bons while she was on it, I kid you not!! It's my first time to join here. check out my SC entry. WoW - that's a lot of work, but it pays off, doesn't it! The shots are First Rate! 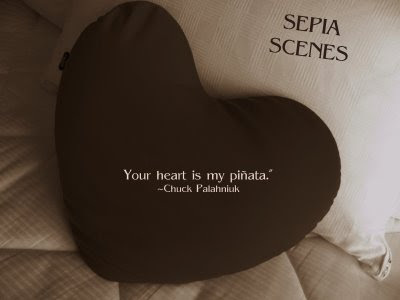 And Happy Valentin's Day to you too!!! All I can think of when I see those coontraptions is, "Thunder thighs!" All the shaking and jiggling, what were they thinking? I love the subdued sepia, I just can't get there, I'm still addicted to high contrast. I always thought those belt contraptions would shake you to death! Glad Judi filled us in on the tushie machine - way too uncomfortable from what I see. Great finds Mary! I think you've made us all smile a bit. I'll come by again and check it out. I posted mine since yesterday and i hope everyone had a very nice Wednesday. We had a wet day here until today. I hope the sun will come out soon. 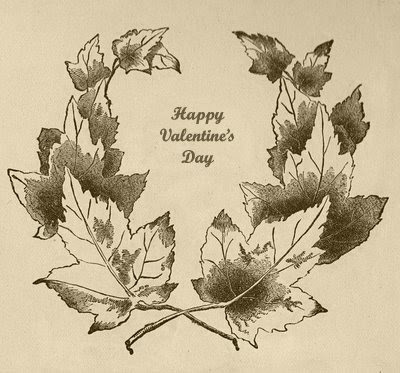 I wish everyone a happy Valentine's day! My mother in law used to have one like the one in that last picture!!! It was in their bathroom! 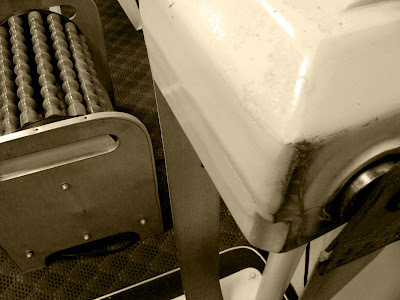 So when I saw your sepia picture, it made me smile, somehow this machine always has made me smile! What torture this must have been!! Mine is up too, I'm all ready for Valentine's Day! I remember those things! And yes they are antique compared to the high tech stuff they have now. Great shots for sepia! Mine is posted. 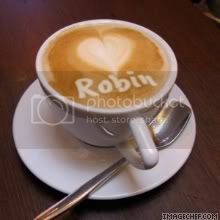 Have a great day!! Definitely looks like antiques to me. The picture of the first one, kinda looks like a foot massager to me. 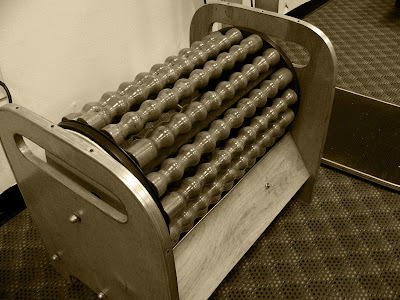 Omigosh, how I remember tjat rolling instrument of torture. And the belt machine. Lord, I had to look at the picture three times before I remembered what it was. Hi! I'm glad to find you and look forward to the beautiful sepia photos that are posted here.